Please take a look at the options that are available - if you are on a customisable tour you can choose where you would like to go! Want to read more from our satisfied guests? 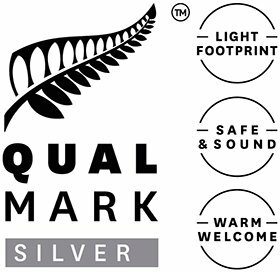 We have 20 5-Star Reviews on Tripadvisor. 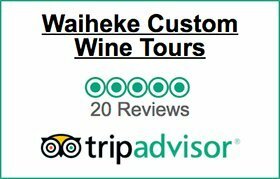 © 2019 Waiheke Custom Wine Tours. All rights reserved. Too much to chose from? Let us help! Choosing the right tour package can be tricky. Send us your contact details and we’ll get in touch with you, chat through your requirements and suggest a tour that’s perfect for you.